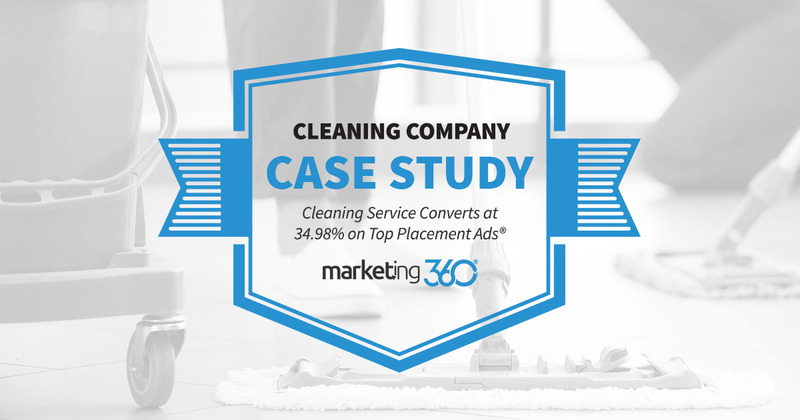 This Seattle-based cleaning service uses the Top Placement Ads® platform to get excellent conversion rates. Here’s how they do it. There are a couple of things that tend to add up with online advertising. One is having a clear value proposition that distinguishes you from your competition. The other is targeting the right audience with timely ads. 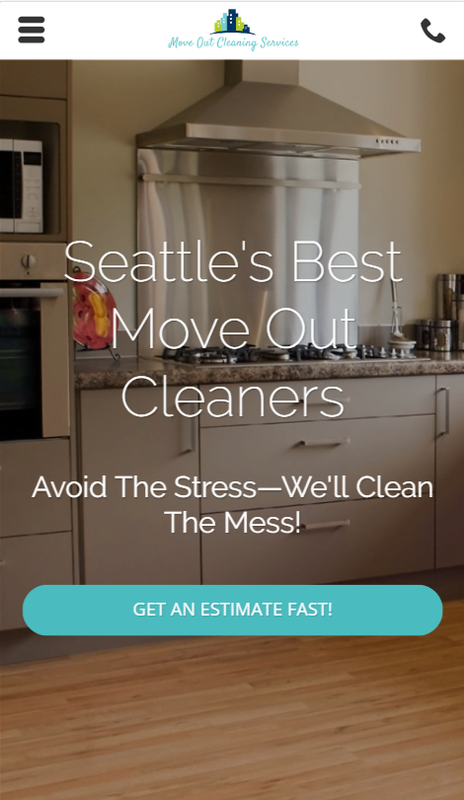 This Seattle cleaning service does both. The result is a 33.98% conversion rate with their paid ads. What this business can do for them. If you’re looking to move, you know they’ll be excellent at the move-out cleanup. Where they are. Seattle is mentioned right in the main header. If you’re in the Seattle area, you know you’re covered. How to contact them. Click to call button at the top, easy to fill form for an estimate request you can get fast. This is a great deal of vital information communicated with this crisp, concise content. It immediately orients website visitors so they know they’ve found the right service for their needs. Not coincidentally, the name of their company more or less matches these keyword targets. Good decision from the business owner. This business gets 75% of its conversions from TPA® and 25% from direct traffic. You might wonder, why not more organic traffic? Well, because they only started in July of 2018, which means the website (as of this writing) has only been live for 3 months. We’re working on their organic rankings and will target the keywords that are converting well from paid search. Right now they’re hanging out at about page 5, but within a few months we expect them to be approaching page one. This campaign is off to a strong start with several important elements in place. Nice to be doing well – with nowhere to go but up.